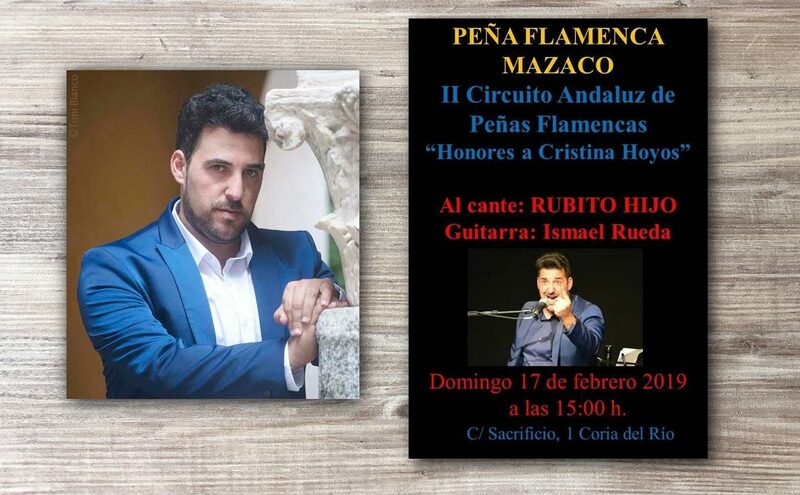 Last weekend I was in Conil de la Frontera, a town in Cádiz province, a beautiful corner of the coast where the 1st Festival de Flamenco del Atún de Almadraba is being organized, which, if everything goes well, will take place on July 14, in a beautiful open-air setting. The lineup, featuring artists such as María Terremoto, Jesús Méndez, Pedro el Granaíno and Rancapino Chico, among others, is betting on young, talented performers committed to the beautiful legacy of cante jondo. The lineup still needs a few tweaks, but those artists mentioned above will attend for sure. 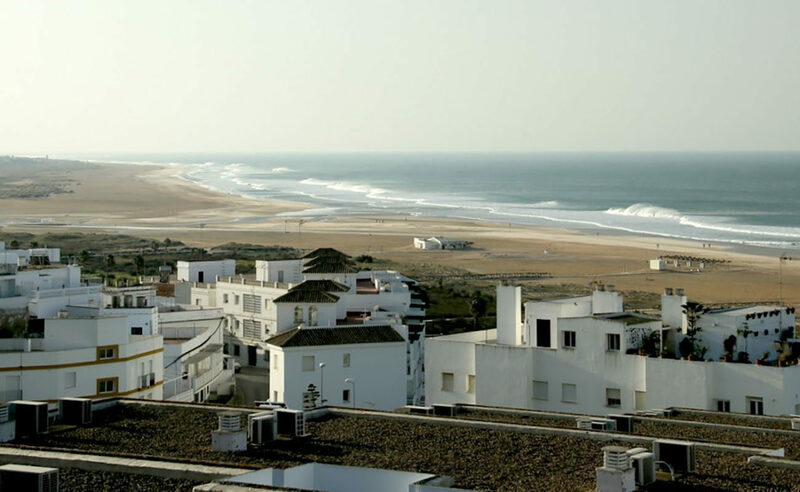 Conil is not quite a town with a lot of flamenco tradition, even as it has always had flamenco aficionados and good cantaores. Currently, there is an enthusiastic group of aficionados bent on giving this coastal town its annual festival of Andalusian art, as a cultural activity on offer for the tens of thousands of people from all over the world who spend their summer holidays in this village, which not only has one of the best beaches in all of Spain but is also a pretty town, white and luminous, where culture is actively promoted. Agriculture is the primary activity of Conil, which is basically Cádiz’s vegetable garden. This is followed by tourism, as it is one of the most touristic towns in all of Andalusia. Then there is the tuna “almadraba” fishery, which features a traditional netting fence fishing tradition dating back three thousand years which is very typical in this region of Andalusia: Los Puertos, Chiclana, Barbate, Tarifa and Zahara de los Atunes. This new festival will also try to promote the almadraba-caught Atlantic bluefin tuna (atún rojo), which is such an essential part of the culture of this dazzling white town. 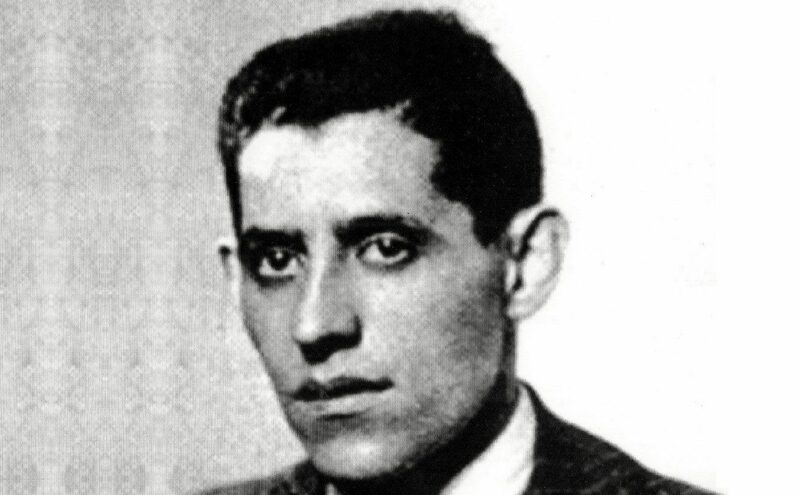 José Trujillo Gómez (who has the same surnames as Perote de Álora) and Antonia Moreno Ramírez opened El Blanco y Verde, a hotel and restaurant in Conil de la Frontera, which was originally a nightclub on Cuesta de los Vientos street. It’s a great location which at one time was meant to be used for livestock fodder, and industry where José worked for many years, and in 1990 became what it is today, a restaurant and hotel of extraordinary quality. Diego Trujillo Moreno, son of this amiable and generous couple, is a great flamenco aficionado and is the one leading this group of enthusiasts of cante jondo who not only want Conil to have its own reputed flamenco summer festival, but also a prestigious contest which would revive cante in this region, as well as having a venue featuring year-round activities. For that reason, Diego Trujillo and Antonio Sánchez Montilla (from Morón de la Frontera, although with strong links with Conil for over a decade) last week invited the members of Foro Flamenco for lunch in a ranch belonging to one of them, which was also attended by the great cantaor Rancapino, Rufino de Paterna, Rancapino Chico, Caracolillo de Cádiz and some aficionados. Needless to say, it was a memorable day, with an outpouring of art by the mentioned artists and great chat, which later continued at El Blanco y Verde, which is like the center of flamenco operations. 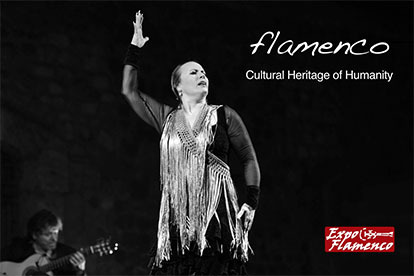 Everything is ready for July 14, the date when the first edition of this festival will be held, an event which intends to replace an extinct festival from the 1980s, the unforgettable Jábega Flamenca. Entrepreneurs, aficionados and artists are committed to this venture, as well as Conil’s Town Council, of course, which would look after the event’s infrastructure and will absorb any losses brought about by this festival, which is expected to attract about 1,500 spectators. To figure out the intent of the organizers, all we have to do is look at the lineup. In Conil de la Frontera they’re betting on young artists with a bright future who aren’t lost in commercialism. The first goal is to make this festival happen. 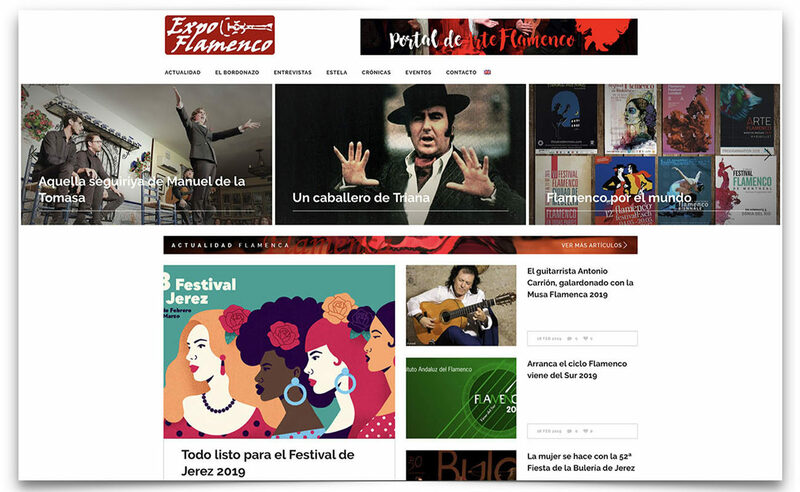 The second is to ensure that this won’t remain just a one-summer flamenco adventure, but establishing Conil as a renowned flamenco destination, on top of its fame in several other important areas.